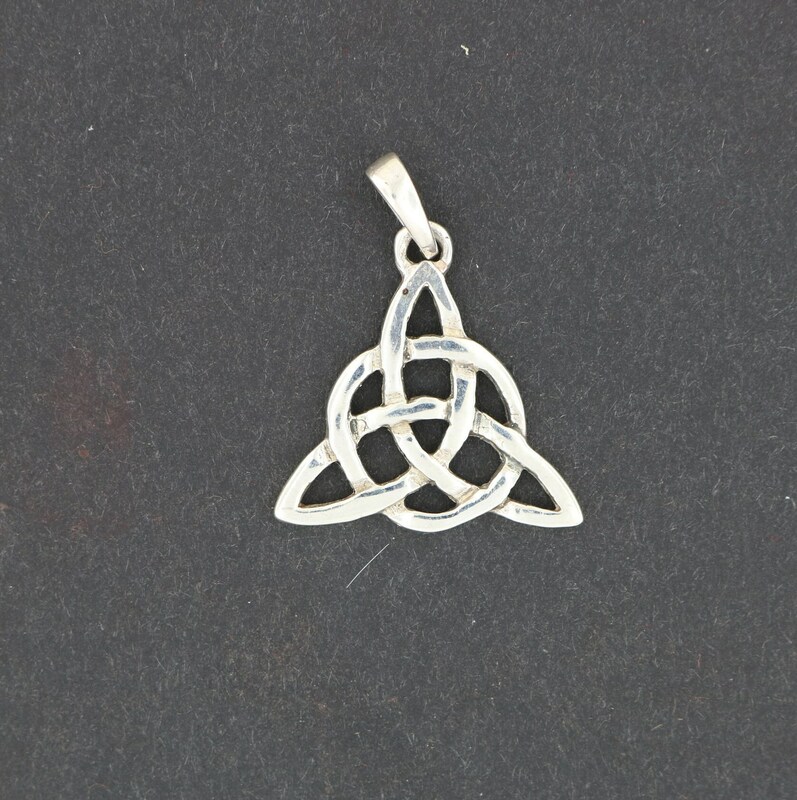 This is a handmade .925 sterling silver triquetra pendant I made based on the triquetra pendant from Charmed. I wanted to make a pendant that was sizable enough both men & men could wear it! The pendant is 2cm long, 2cm wide, and is made nice and solid so can be worn every day. The bail is large enough to pass a 3mm chain. I also make this in a smaller format as well.